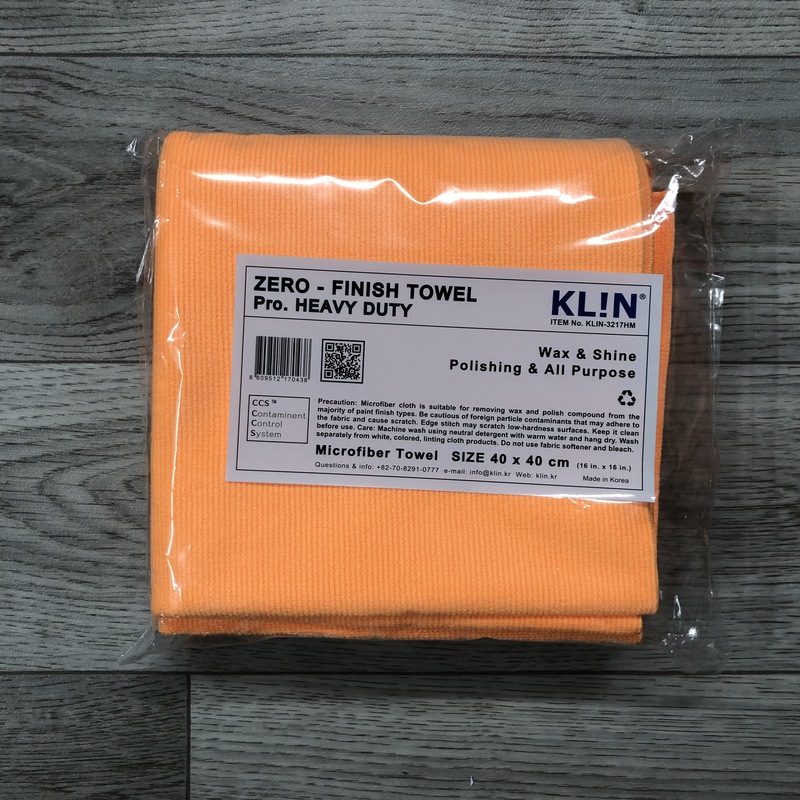 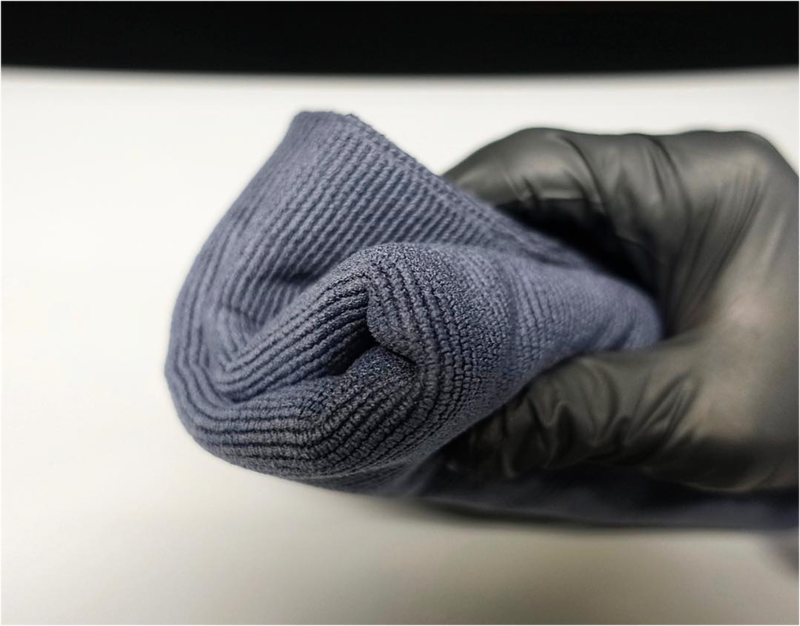 The KLIN Zero Finish Pro Heavy Duty is an all purpose short pile Edgeless Microfibre cloth with all 4 sides ultrasonically cut. 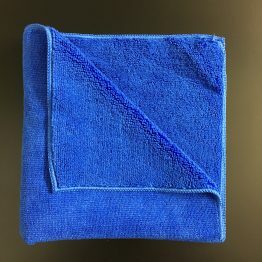 This is a must have in your detailing arsenal. 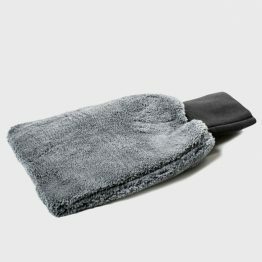 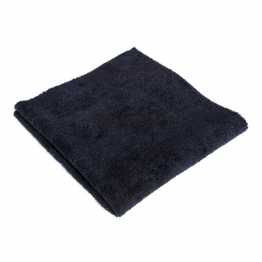 This towel is fantastic for pretty much all jobs including polishing, buffing away waxes, sealants and quick detailers etc. The Zero Finish HD is an 410gsm twin fibre cloth. 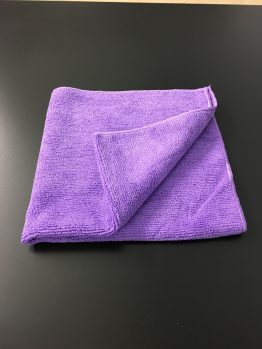 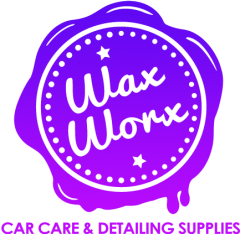 These are the perfect cloth for a final wipe down after wax removal etc.